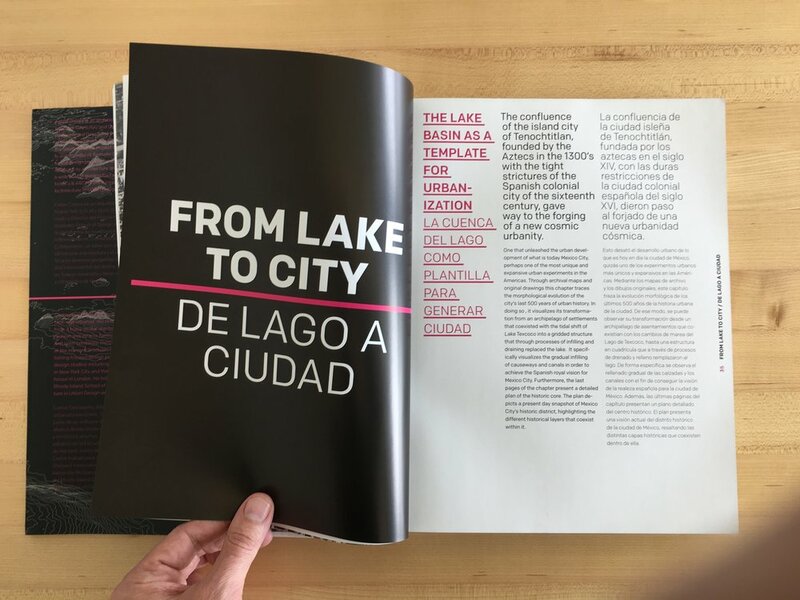 We worked with Carlos Garciavelez and Felipe Correa at Harvard GSD to develop this publication, presenting research and project on urbanism for Mexico City. In addition to visual design we worked closely with the research team to develop the layout structure. Felipe Correa is Associate Professor in the Department of Urban Planning and Design and Director of the Urban Design Degree Program at Harvard University. A New York-based architect and urbanist, his most recent research focuses on resource extraction models within the South American continent and the diverse models of urbanization these have enabled.